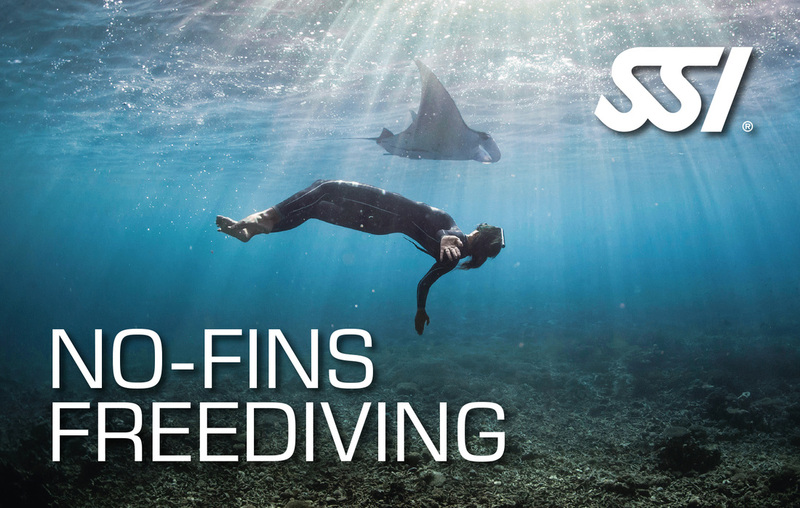 SSI Level 2 Freediver course will show you the science behind proper breath-hold training and will increase the efficiency in deeper dives. 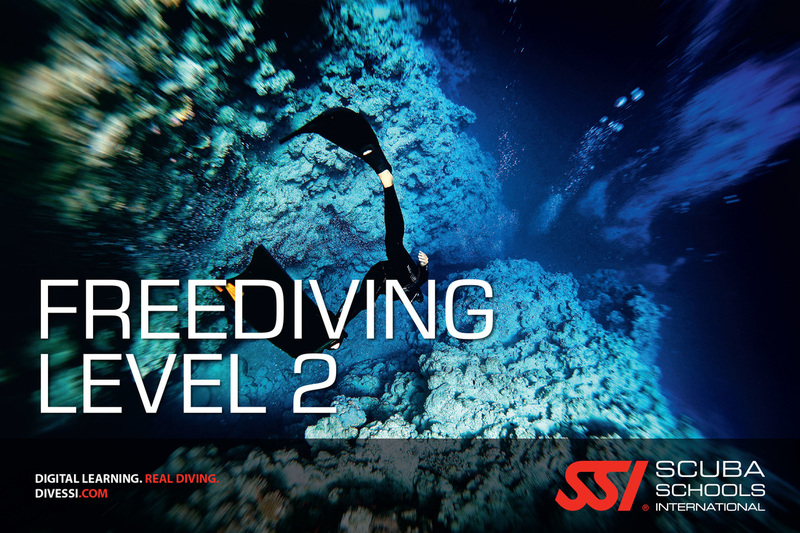 The SSI Level 2 Freediving course is an intermediate freediving course where the student will be introduced to further concepts for deeper freediving such as freefalling and new equalization techniques. 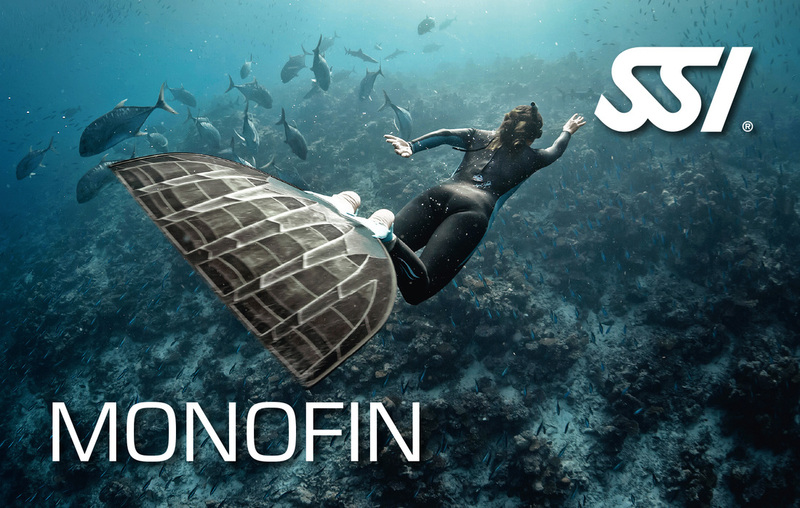 These will improve your relaxation and conserve oxygen that consequently will help you go even deeper! 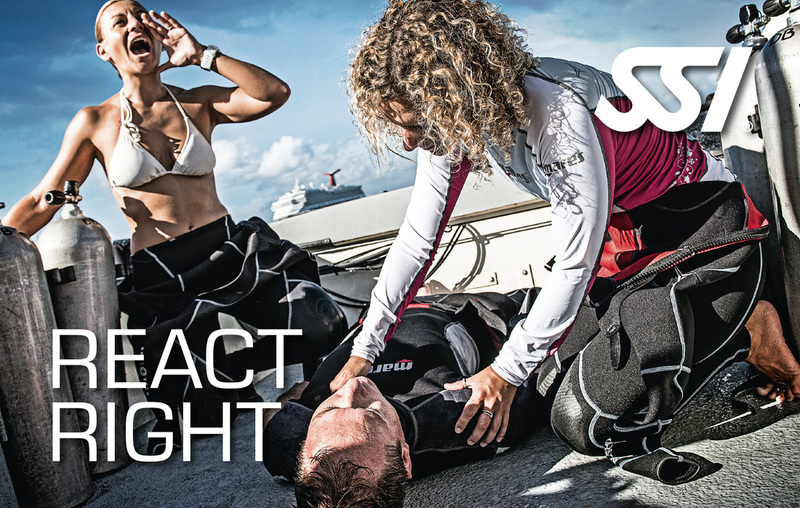 The theory will give you a greater understanding of the natural changes that occur in your body when you dive, called Mammalian Dive Reflex. 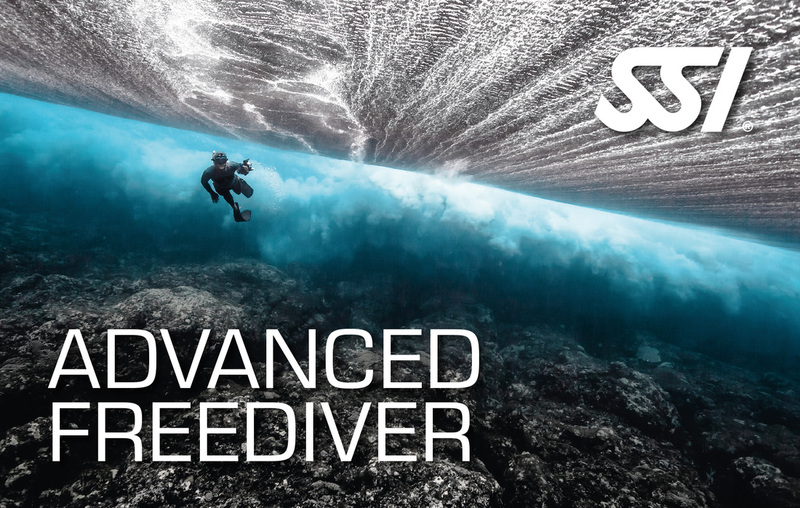 Advanced theory and techniques will guide you to become more aquatic, resulting in you being able to stay longer underwater and dive even deeper! 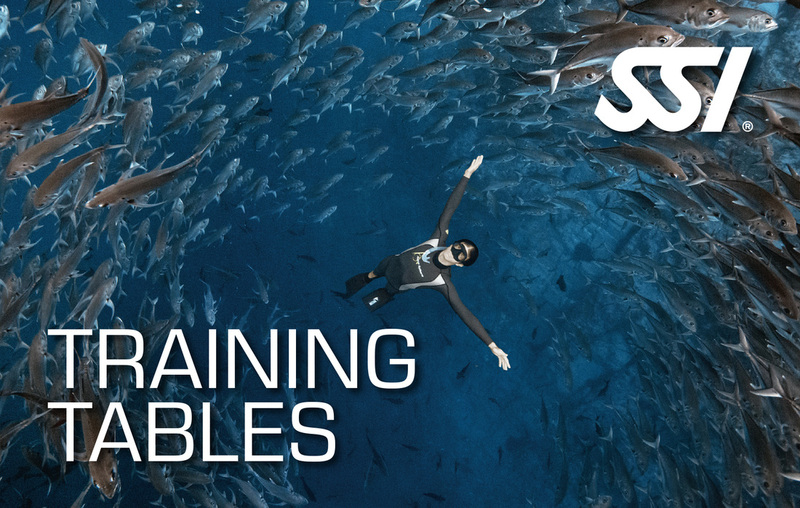 Included in this course is a full body and specific thoracic stretching session where you will learn to improve your chest flexibility and therefore make better use of your capacity. Please take note an additional RM300 will be charged for individual lesson. 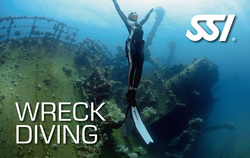 four (4) open water depth dives (along a secured line) where you will progressively learn about technique including adequate finning, body positioning, becoming more streamlined and carrying out safety procedures. 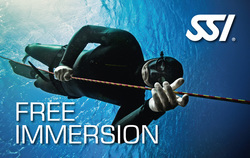 environments and to a depth equivalent with their training.